MPG Disclaimer: *Based on 2010 EPA mileage and driving range ratings. Use for comparison purposes only. Your MPGe/MPG and driving range will vary depending on driving conditions, how you drive and maintain your vehicle, battery age/condition, and other factors. Description CARFAX One-Owner. Clean CARFAX. 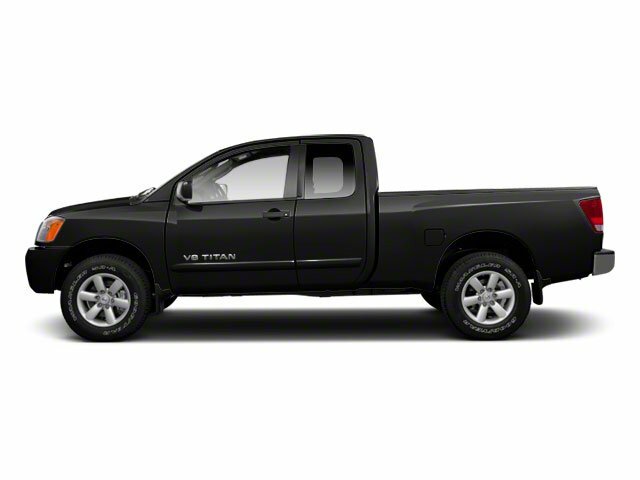 2010 Nissan Titan SE 4WD NO ACCIDENT HISTORY ON CARFAX REPORT, LOW MILEAGE, ALLOY WHEELS, POWER LOCKS, POWER WINDOWS, 1-OWNER LOCAL TRADE. Please contact our E-Sales Department at 678-714-1885 for more information about our huge selection of vehicles or visit us at 3520 HWY 20 Buford, Ga. 30519.